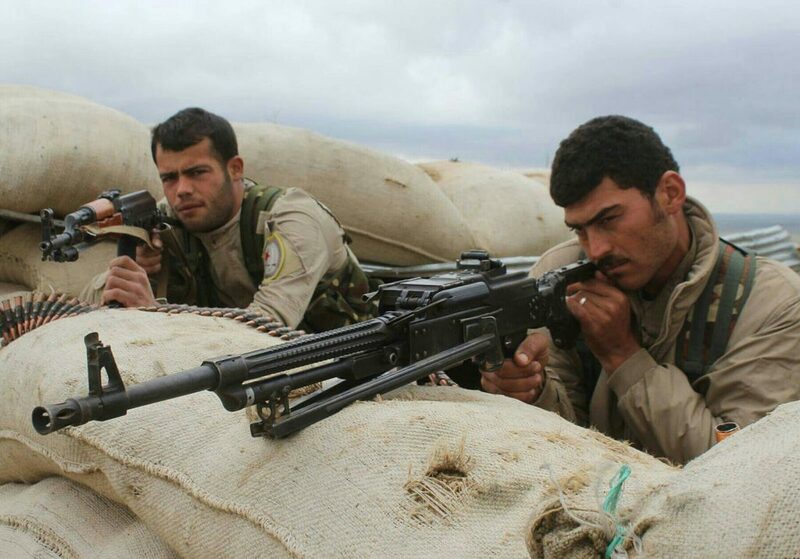 As the Syrian civil war continues to wind down, expect the regional power struggle to heat up. 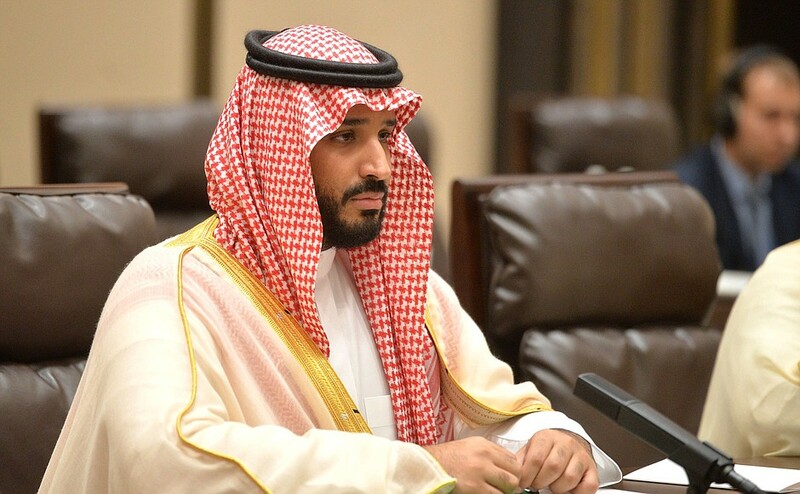 Despite recent missteps and a drawn-out intervention in Yemen, Saudi Crown Prince Mohamed Bin Salman (MBS) will continue his hardline approach against Iranian influence in the region. To date, Iran has made geopolitical gains in Syria, Iraq, Lebanon and Yemen as well as globally with the P5+1 nuclear deal holding, albeit under sustained pressure from the Trump administration. 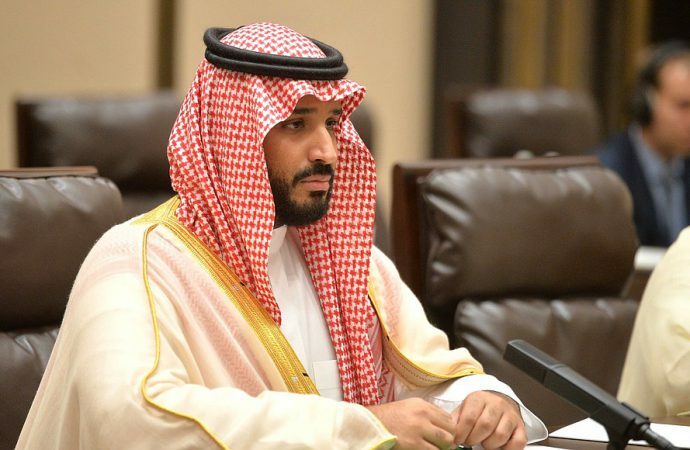 To counter these gains in the new year, the Kingdom of Saudi Arabia (KSA) will increase pressure against its Shia rival and its proxies through its own extensive network of allies and Sunni groups. Meanwhile, expect to see MBS consolidate control at home through sweeping domestic reform against Wahhabi clerics and dynastic rivals. In 2018, sectarian groups will continue to leverage material and ideological support from their respective patrons. This will especially be the case in Syria and Iraq, where there will be renewed conflict between Shia militias — which have entered traditionally Sunni areas to recapture land from ISIS and other extremist groups — and Sunni groups that have been marginalised by ineffective and discriminatory governance in the war-torn countries. While MBS will continue to enjoy the backing of the anti-Iran White House, his hardline approach may undermine cohesion in the Sunni world. The Saudi-led marginalisation and blockade of Qatar will continue, as Doha reorients its foreign policy closer to Turkey and, pointedly, Iran. Saudi Arabia and Qatar are the only Salafi-Islam states in the world, complicating the otherwise neat Sunni-Shia divisions in the KSA-Iran contest. There is no end in sight for the conflict in Yemen. The humanitarian catastrophe will continue to unfold as MBS digs his heels in on the intervention he initiated as Defence Minister in 2015. The now semi-regular firing of missiles at Riyadh by Iranian backed-Houthi rebels have become a conspicuous demonstration of Yemen’s proximity to the KSA, and the Saudi-led coalition will not realise significant gains as allies inside and outside Yemen (such as the Southern secessionists) splinter further. As positions between KSA and Iran harden short of direct conflict, domestic tensions in countries across the Middle East will be further inflamed. With the Syrian conflict entering its eighth year, prospects for a lasting diplomatic solution remain slim. The future of President Bashar Al-Assad is at the heart of the current diplomatic impasse. At the UN-sponsored Geneva talks, the ‘moderate’ rebels, mostly backed by Riyadh and Ankara, have consistently resisted the participation of Assad in any transitional government. These demands, although increasingly at odds with the balance of power on the ground, have torpedoed the previous seven rounds of the Geneva talks. Trump’s reluctance to articulate a Syrian policy which goes beyond defeating ISIS will further erode rebel leverage and will likely also see the Geneva talks become increasingly irrelevant. Even if the rebels adopt a more realistic stance on Assad, do not expect to see a diplomatic settlement. The Geneva talks aim to facilitate democratic elections and constitutional reform. Owing to the increased ascendancy of Assad’s forces on the ground, it is difficult to see Assad meaningfully cooperating in the peace process. Likewise, Russian and Iranian interests in Syria depend on the longevity of an Alawite regime, so do not expect to see either government pressure Assad into instituting genuinely democratic reforms. Furthermore, the Russian dominated Astana or ‘Syrian Congress’ talks are unlikely to achieve a comprehensive settlement next year when major rebel platforms continue to rule out their participation. Accordingly, it is likely that Iran and Russia will maintain a military presence in Syria for a long time. Iran’s presence will undoubtedly provoke Saudi Arabia and Israel, and the latter will continue to conduct strikes on regime ally targets in 2018, particularly Hezbollah. Any solution to the Syrian conflict also has to deal with the question of the Kurds’ fledgling autonomy in northern Syria in a way that is compatible with Syrian, American and Turkish interests. That would be no mean feat. Moreover, the Al-Qaeda affiliated Hay’at Tahrir al-Sham alliance — which is not involved in formal diplomatic talks — control much of Idlib province and will be a formidable foe for the regime. In short, it is very unlikely that diplomacy will be able to reconcile the complex array of armed actors anytime within the next year. Although levels of fighting will continue to drawn down, expect to see Assad to pursue a military solution to the conflict throughout 2018 by continuing to slowly chip away at the four ‘de-escalation areas’. The recapture Mosul from ISIS and the disputed territories from the Kurdistan Regional Government (KRG) has greatly strengthened Iraq’s central government and the position of Prime Minister Haider al-Abadi going into the 2018 parliamentary elections. While his return to power is likely, he can expect to face significant challenges from the country’s many ethnic and political factions. The KRG’s efforts to maintain self-rule will continue to be a thorn in Abadi’s side. While the US-supported cease-fire between Baghdad and Erbil will likely hold as neither party is interested in a real conflict, negotiations between the two will struggle. The Kurdish leadership under the new Prime Minister Nichirvan Barzani needs to save face following the disastrous fallout from the independence referendum orchestrated by his predecessor and father Massoud Barzani, and achieve an outcome that will rescue Kurdish autonomy. Meanwhile, Abadi will likely maintain a tough stance against the KRG, especially having won back the disputed territories, including oil-rich Kirkuk. This uneasy standoff may lead to the occasional clash. While the operations have ceased around the strategically important Fish Khabour border crossing, where Iraq, Syria, and Turkey meet, the continuing presence of the semi-autonomous, Shia-dominated and Iran-backed Popular Mobilisation Units (PMU) increases the likelihood of hostilities. Iran, which sees Fish Khabour as a vital gateway into Syria and Lebanon, will be hoping the PMU can consolidate some of its influence in northern Iraq. Abadi will need to be seen to control this situation ahead of the elections.There is significant Iraqi opposition to Iranian influence in Iraq among influential religious leaders such as the Grand Ayatollah Ali Sistani and Muqtada al-Sadr and a degree of nationalist scepticism within many Shiite political parties. However, if Tehran feels that Abadi’s efforts threaten its position in the disputed territories, it will exert its pressure through the PMU and indirectly by influencing Shiite parties including Abadi’s Dawa Party. With so many competing objectives and despite all parties’ interest in de-escalating the conflict, a lasting settlement between Baghdad and Erbil is unlikely. However, with most of the key players against conflict, it is possible that occasional clashes will be contained. 2018 promises to be a busy year in Palestine. The fallout from President Trump’s decision to recognise Jerusalem as Israel’s capital will likely continue into the new year. While protests and sporadic incidents of violence are probable, a full blown third Intifada appears unlikely as Palestinian leaders have other priorities such as Palestinian unification. However, because of the relatively bottom-up nature of the previous two Intifadas, the chances of a third uprising should not entirely be ruled out. Trump’s Jerusalem decision will also have implications for his son-in-law and senior adviser, Jared Kushner, and his much-hyped quest to achieve the ‘ultimate deal’. The Palestinian Authority (PA) will be reluctant to engage in any peace process mediated by the overtly pro-Israel Trump administration, especially when Palestinian aspirations for a capital of their own in East Jerusalem appear increasingly unlikely to be realised. Expect to see the PA capitalise on a renewed international interest in their plight by pivoting towards alternative and potentially more even-handed benefactors such as the EU, Russia, China and maybe even Qatar and Iran. Even if Trump’s decision is reversed or altered, prospects for progress on the peace front appear slim. According to both Palestinian and Israeli sources, Kushner’s incipient plan does not envisage a two-state solution. In an offer that was likely made in coordination with Kushner, personal friend Saudi Crown Prince Mohammed Bin Salman reportedly offered Abbas a non-contiguous, semi-sovereign Palestinian state with the East Jerusalem neighbourhood of Abu Dis as its capital. Accepting such a deal would be political suicide for any Palestinian leader. Therefore, do not expect to see any meaningful diplomatic progress in 2018. Finally, the chances of Palestinian unification between rival factions Fatah and Hamas remain difficult to predict. Concerted Egyptian backing, Abbas’s increasing diplomatic isolation, Gaza’s humanitarian crisis and the need to present a strong, united Palestinian front in the wake of the Jerusalem decision all represent fortuitous circumstances for the realisation of a deal. However, no meaningful progress has yet been made regarding key issues – civil control over Gaza, the payment of civil servants and Hamas’s weapons stockpiles – which have derailed many previous unification attempts since 2007. An unpopular Abbas will also be wary of holding elections – a stipulated condition of the preliminary unity agreement – and Hamas may be reluctant to give a lifeline to a leader whose political fortunes seem intricately tied to the increasingly defunct Oslo peace process. 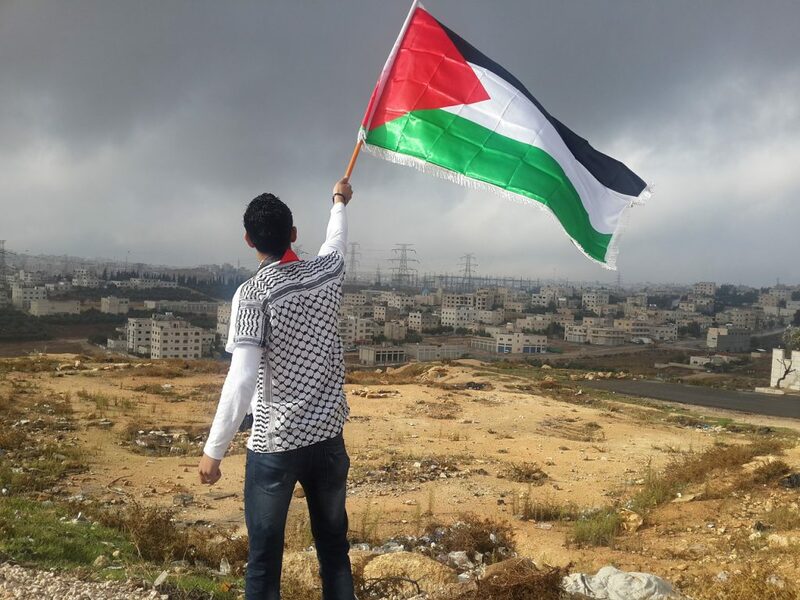 While Palestinian unity is by no means out of the question, it seems more likely that the status-quo will prevail. Foreign Brief 2017 Forecast predicted ongoing social and economic instability in Egypt. The past year has seen dozens of Islamist militant strikes against Egyptian army targets as well as attempts to sow sectarian divisions with attacks on Coptic Christian and Sufi Muslim minorities resulting in the murder of hundreds of civilians. 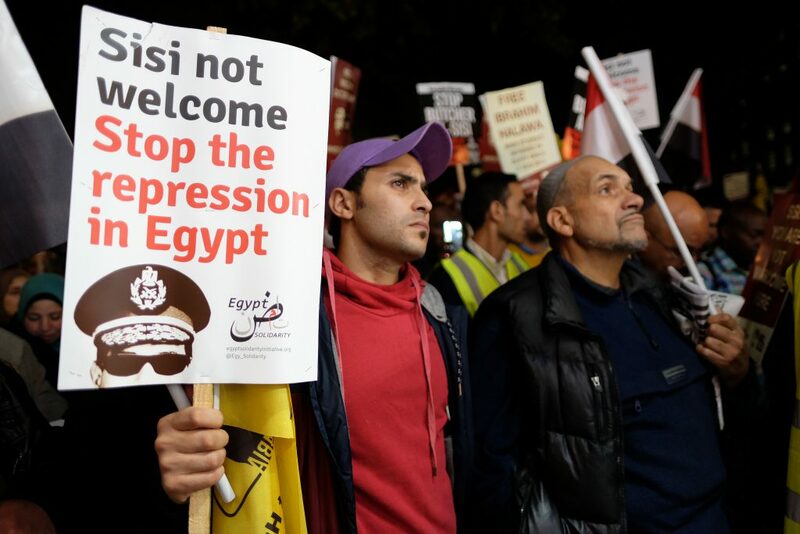 The insurgency by Islamist militant groups has concentrated in the Sinai Peninsula but attacks have occurred across the country as the President Abdel Fattah el-Sisi’s military regime continues to clamp down against opponents. This includes the November dismissal of an appeal against a life-sentence for Mohamed Badie, the head of the Muslim Brotherhood who won elections in 2014 but were soon toppled by the military. The ongoing violence portends more instability in 2018, with the military regime persisting to repress any dissidence and a range of jihadi groups continuing attacks across the country against both soft and hard targets. Despite winning a referendum to increase the powers of the presidency, 2018 is will be a very challenging year for President Erdogan, whose focus will be on the presidential and parliamentary elections in 2019. Meral Akşener’s has split from the Nationalist Movement Party to establish the “Good Party” (İyi Parti) and declared her candidacy in the 2019 presidential elections. She supported the No vote against Erdogan in in the referendum and will campaign on a platform of defending democratic institutions, free media, and good governance, but also strong opposition to Kurdish rights. With the Turkish economy showing some signs of trouble ahead, Erdogan is also facing the political fallout from the Iran Gold trial in the US which implicates him in a multi-billion-dollar gold-for-oil scheme allegedly designed to subvert US sanctions on Iran. These allegations will further damage Erdogan’s relations with the US, already fractured by Washington’s support to Syrian Kurds and refusal to extradite Fethullah Gullen, who Erdogan accuses of masterminding the failed coup against him. Expect Erdogan to continue to centralise power by removing real and potential opponents in government and repressing opposition. Escalation of clashes with the Syrian Kurds for a combination of real strategic reasons and domestic politics is also highly likely.